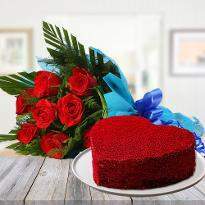 Valentine's day is the perfect day to convey the emotions of the heart. 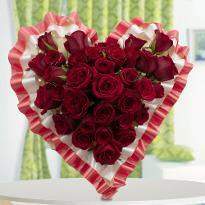 Winni has an impressive collection of Valentine's day flowers that will surely convey your heartfelt emotions. 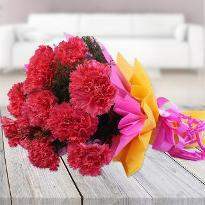 So, order and send Valentine's day flower to Ludhiana from Winni. 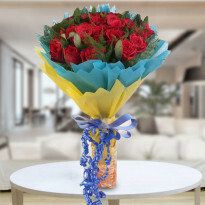 What’a fantastic way than to add love, warmth and color to your relationship by gifting your special one some gorgeous Valentine flowers on Valentine’s day? 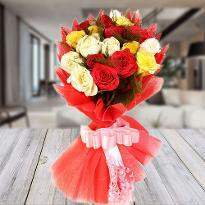 It is believed that blooming flowers make everyone happier, better and refreshes the soul. Flowers actually have the strength to take your relationship to another level. 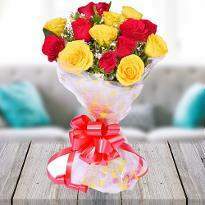 Order Valentine flowers online in Ludhiana from Winni and take your relationship to the newer heights. 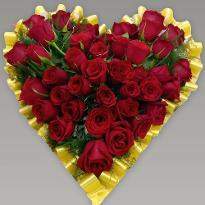 Valentine flowers can rejuvenate the sparks in the relationship. 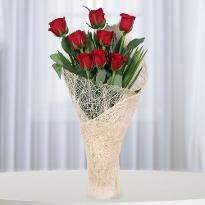 Valentine flowers have the power to profess your love and affection in the best possible way. 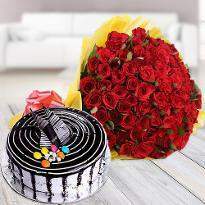 Therefore, if you are planning to propose someone whom you loved unconditionally, then don’t forget to order Valentine flowers online in Ludhiana. 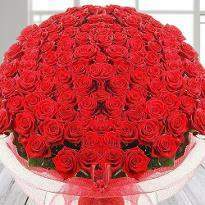 Flowers represent love, care, affection, romance and happiness. They even help to speak out the emotions of the heart without uttering even a single word. 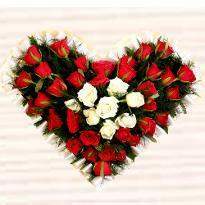 So, this Valentine’s day, let your special one know the depth of your love by gifting them a stunning bouquet of Valentine flowers. 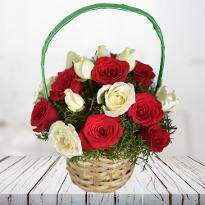 Winni has also come up with special online Valentine flowers like heart-shape bouquet of red roses, double heart-shape bouquets, tier- arrangements of flowers, mixed floral basket and many more. All these flowers are available in fresh form. 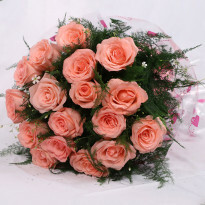 So, browse our Valentine flowers category and pick the right bouquet of flowers for your Valentine now! 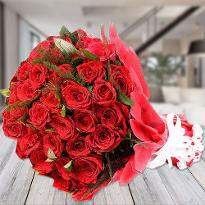 The enthralling beauty and fresh aroma of flowers can eliminate all the bitterness from the relationship. They can double up the happiness of the occasion because of their gorgeous appeal and mesmerizing essence. 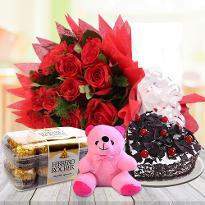 Valentine’s day is the most special day when the demand of flowers especially roses are higher. 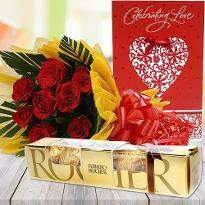 We confess flowers as very charming Valentine gifts. They have the appeal to delight everyone. 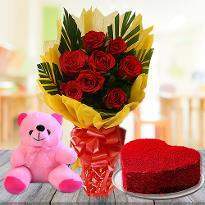 Do you want to send Valentine flowers to Ludhiana? If yes, then you have landed at the right platform. 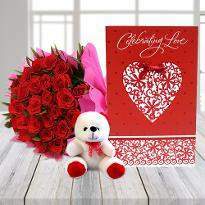 Winni provides online Valentine’s day flowers delivery in Ludhiana so that you can buy the best flowers for your partner. 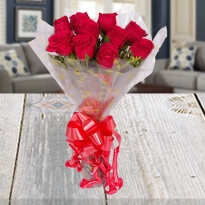 Our hassle-free online Valentine’s day flower delivery allows you to win the heart of your partner. 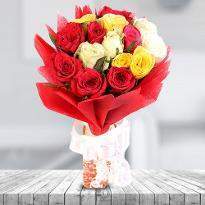 So, avail our hassle-free online delivery of Valentine flowers in Ludhiana. 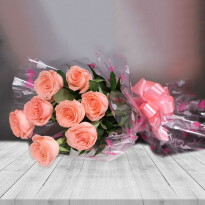 Winni also provides same-day Valentine flower delivery, midnight Valentine flower delivery, fixed time delivery, earliest 4-hour delivery, standard delivery, early morning delivery and express delivery. So, you have so many options to choose from. 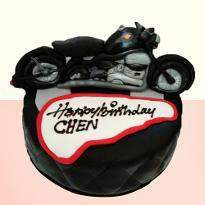 You can use these delivery services as per your choice. 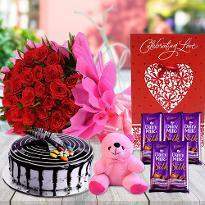 For instance, you can choose early morning delivery option to brighten up the day of your partner, you can choose midnight delivery option to create some blissful moments, fixed time delivery to get your flowers delivered at the right time. 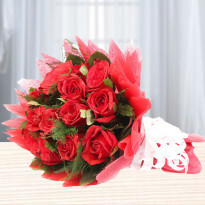 So, go ahead and get a wonderful bouquet of Valentine flowers delivered in Ludhiana from Winni.